Alan Armstrong, the CEO at Williams gave the Howard Weil presentation. And it certainly goes some way to prove the point. 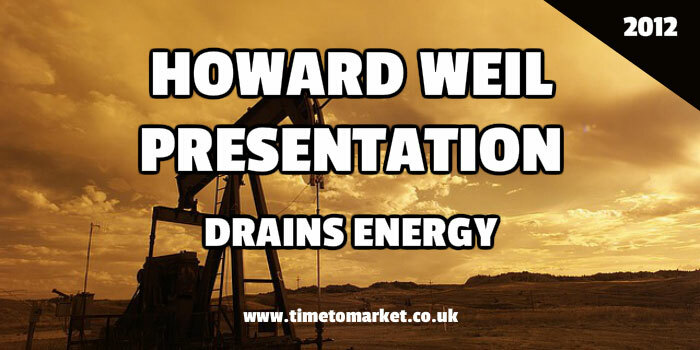 He was presenting at the Howard Weil 40th Annual Energy Conference in New Orleans; an industry group for just about anyone who’s anyone in the oil business. His conference presentation began somewhat inauspiciously with two pages of forward looking statements. It’s a depressing way to begin a presentation. I’m sure that investor relations managers and the Securities and Exchange Commission (SEC) can sort that out. It can’t be that hard. Even the colour scheme seemed to come straight out of the PowerPoint top drawer. Now there’s nothing intrinsically wrong with PowerPoint. 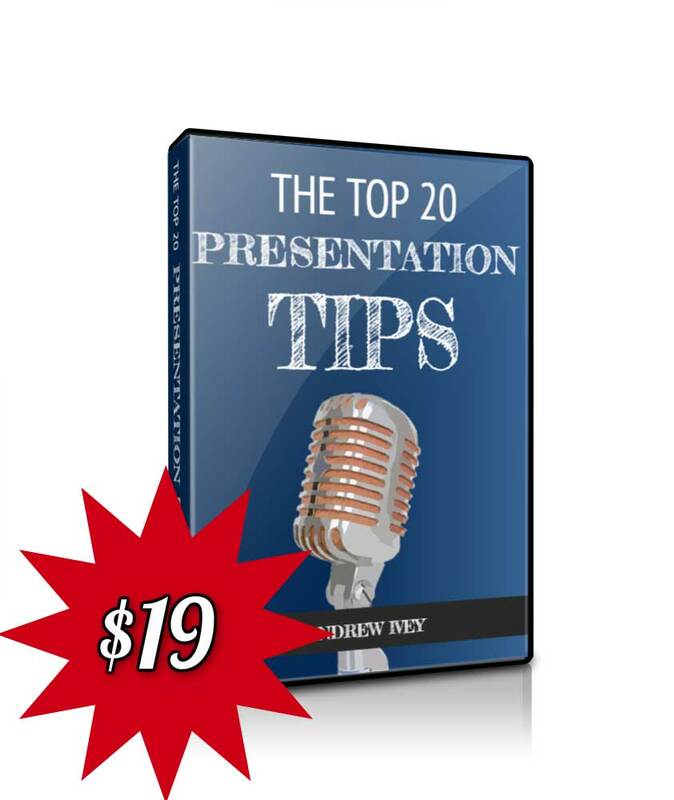 Its problems arise from either a lack of imagination or a presenter trying to put too much on one slide or too much into a slide deck. There were no surprises. Much of the content is already known. Because Mr. Armstrong used a similar slide deck at the Credit Suisse Energy Summit in February. In terms of length, Mr. Armstrong’s presentation was mercifully short. There were 16 slides before he reached the appendix section. And then there were 40 Appendix slides. So he was definitely ready for his presentation audience’s questions and other eventualities. So, this was a short presentation, but each slide certainly had its fill of content. The net result? 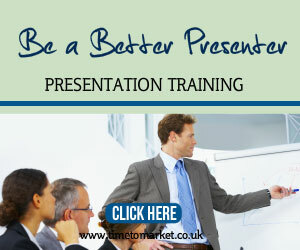 A conference PowerPoint presentation that drains energy from its audience. You can break the formula when you align your presenting imagination with the story you want to tell. So, aim to create memorable presentation content. That’s something that CEOs are more than capable of, unlike this Total PowerPoint presentation that lacked all confidence. Because there aren’t many CEOs accused of that! 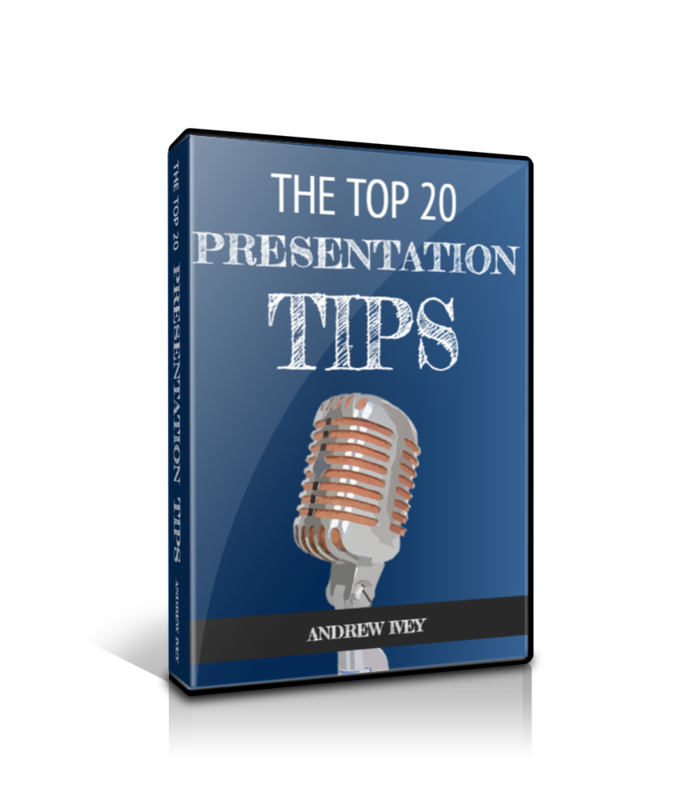 You can always discover more about your PowerPoint presentations with our series of presentation tips and public speaking hints. 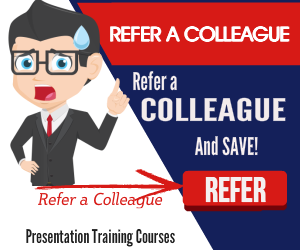 Or, when you want to give your skills a real boost, you can always plan some presentation skills training or presentation coaching. Please don’t hesitate to get in touch when the time is right.